Is it Time for an Exterior Painting Update? You shouldn't judge a book by its cover, right? But many people may judge your home by its look from the outside. This includes the paint job on your home. 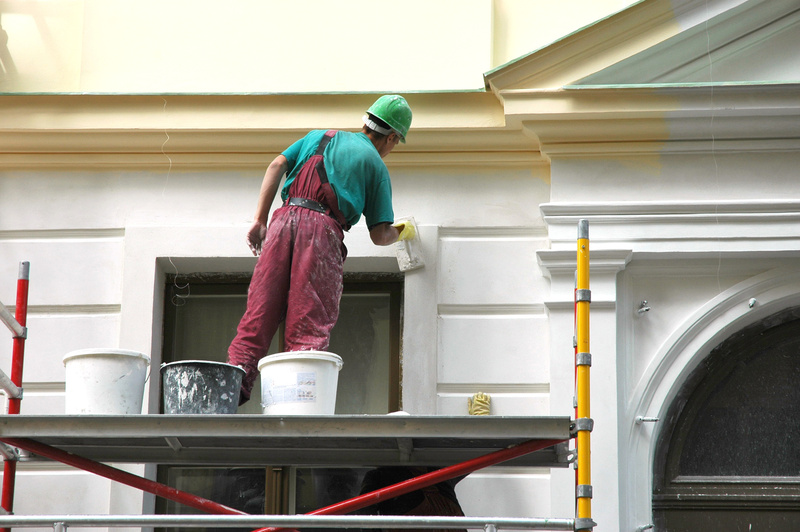 When was the last time that you had an exterior painting update by professional painting contractors? Is it time for a new paint job? Here are 5 signs that you should update the paint on your home. 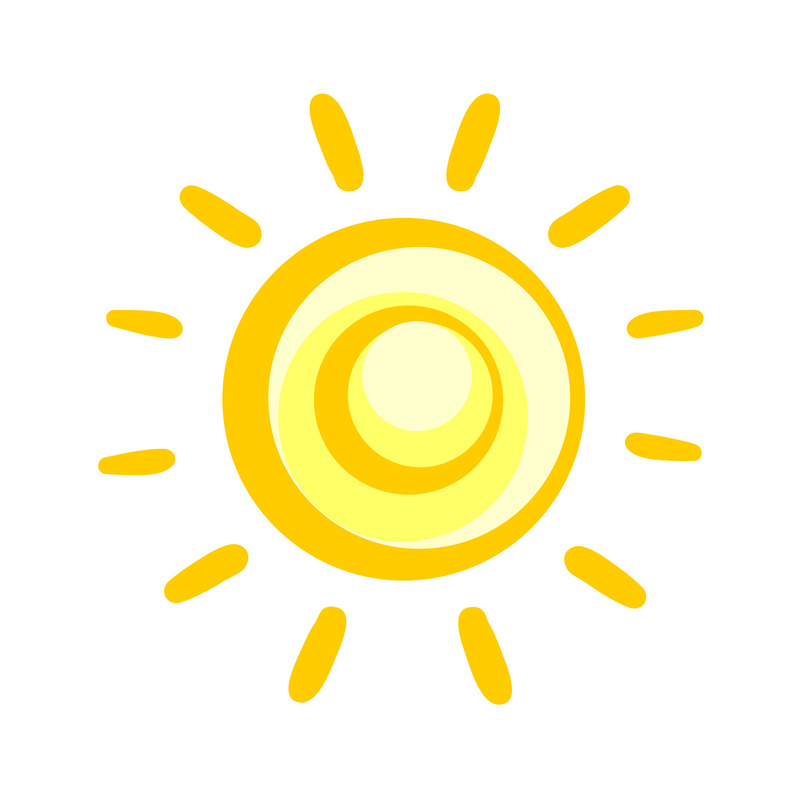 When moisture gets under your paint, it will start to warm up and cause paint to come loose from your home. You'll notice peeling paint around your house. As the paint continues to come loose, mold and mildew will grow under it. It can also open up the wood underneath to rot. If the paint is peeling, you need to remove it and repaint. Try touching the paint on your home. Do you get a chalky residue on your fingers? The chalk is a sign that the paint has started to deteriorate. As the paint breaks down, it will start to come off of your home. If you notice the chalky residue, it's time for a new paint job. The sun beats down on your home every day. Over time, the sun will start to cause the paint to fade. The colors will lose the vibrancy that they once had. The paint may still be in good condition, but you want to keep your home looking its best. 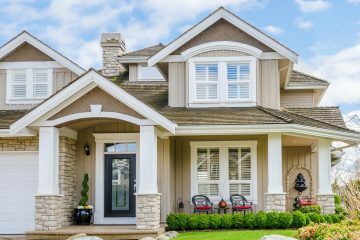 A new exterior painting update will provide your home with vibrant colors you'll enjoy seeing when you pull up to your home. When was the last time you painted your home? 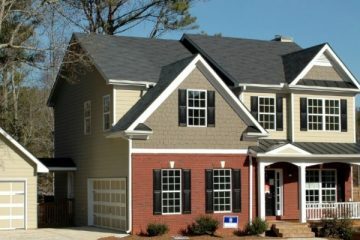 Exterior paint colors change over time. The paint job may have been trending a few years ago, but it may be outdated now. 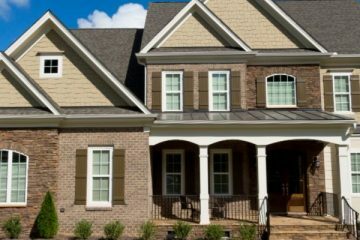 Did you know it's possible to paint a brick exterior? 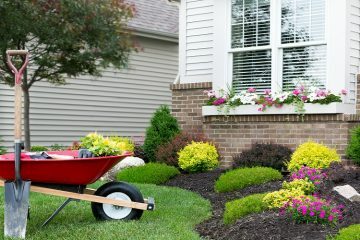 If you're thinking about selling your home, you need to update the colors. 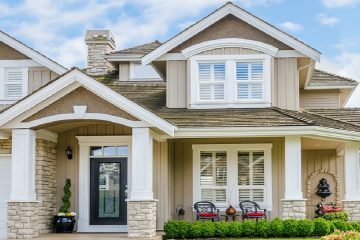 Find out what exterior colors are trending now to update the look of your home. Do you need a change? 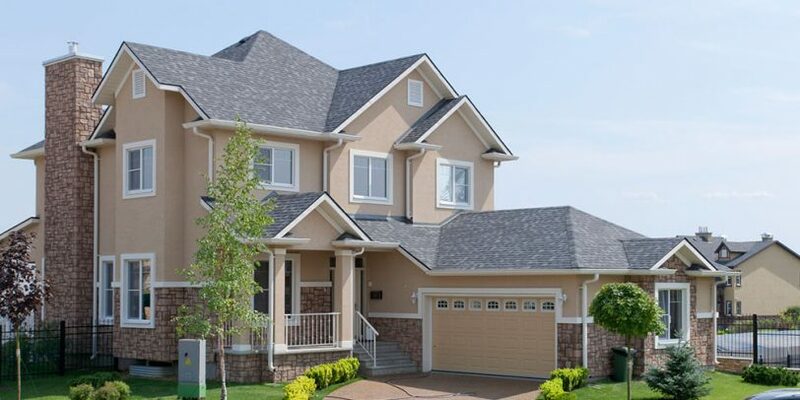 Are you looking at your home and thinking that it's time to make an exterior painting update? Now is the time to do it. Think about the colors that you would prefer. 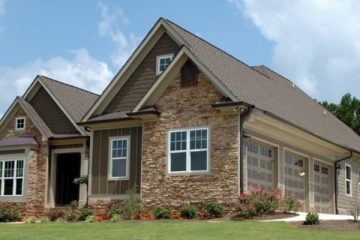 Talk to your homeowners’ association about the colors that they will approve for you. Then, talk to the painting professionals at Kimberly Painting to find the perfect color that you'll enjoy. 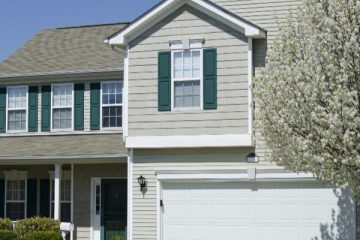 If you've noticed at least one of these signs, then it's time to contact a painting contractor to update your look and get the exterior of your home looking its best. How to know your house needs repainting.